If you’re involved in an accident or event that results in a personal injury, it can lead to numerous short-term and long-term changes. Dealing with insurance company claims adjusters, going to medical appointments, and revamping family schedules are a few of the inconveniences. Hiring the right attorney can relieve many of the stresses that accompany an injury, so you can focus on getting well. Finding a lawyer who’s experienced in your type of case helps ensure a successful outcome. While lawyers cannot guarantee a particular result, if your case involves a rear-end auto accident, for example, attorneys who have represented numerous clients in rear-ender cases successfully likely have the knowledge and ability to secure a good result for you. Most personal injury claims are resolved through negotiations that lead to settlement agreements. 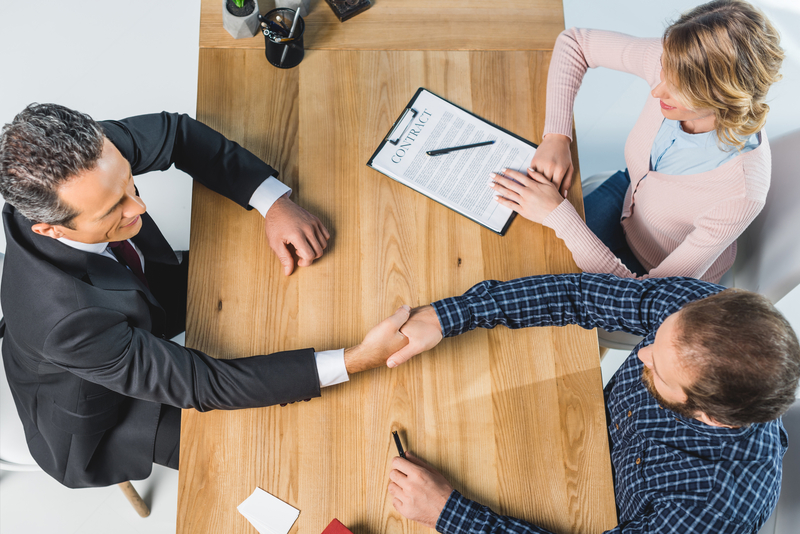 Hiring an attorney who is an effective negotiator gives you an advantage when dealing with insurance company claims adjusters, medical providers, and opposing trial counsel. Your chances of obtaining a higher settlement figure and paying less in hospital bills increase when you hire a lawyer skilled in settlement strategy. A small percentage of personal injury claims require filing lawsuits, and some of those end up going to trial. Your ideal lawyer has deep civil litigation experience and has tried cases before juries and judges. When interviewing attorneys, ask for the number of personal injury cases they have taken to trial, representative outcomes, and client references with whom you can talk. Choosing a personal injury lawyer is an important step in recovering compensation for your claim. At the Law Offices of Brian J. De Lima, injured individuals benefit from lawyers with more than 34 years of legal experience and successful outcomes in settlement negotiation and civil litigation throughout the Big Island. Entrust your case to an effective and compassionate legal team dedicated to fighting for you. Call (808) 969-7707 or contact them online to schedule a consultation.